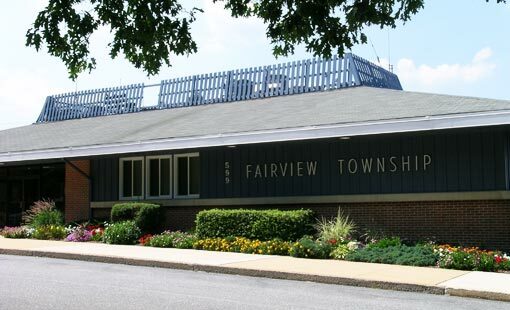 In May, PPL Electric Utilities will start a maintenance project on one of their transmission lines that runs through part of Fairview Township. See below for a map to show where the line is located. 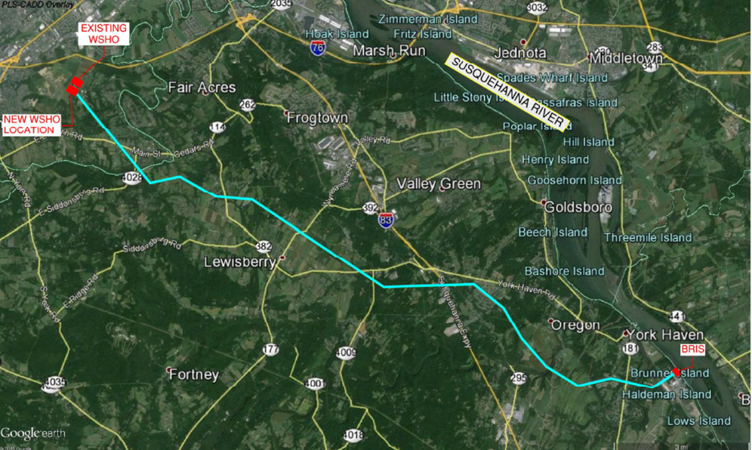 PPL will be adding a fiber line to the existing structures, and in some areas they will use a helicopter to string the fiber. Please click on the link below to read about the Health and Safety Bulletin put out by the EPA for the 2018 Mosquito, Flea and Tick Season!!! The “Home Delivered Meals Program” is designed to provide a well-balanced daily meal to homebound older adults who are unable to prepare adequate meals for themselves and have no means for assuring healthful nutrition. On Monday, Wednesday, and Friday, a hot meal is delivered to the older adult’s home. Tuesday and Thursday meals are a cold bagged lunch delivered with the previous day’s hot meal. Volunteers from the local senior center deliver the meals to the older adult’s home. The Northeastern Senior Center is seeking volunteers for home delivered meals, please call (717) 266-1400 if you are interested. The home delivered meal service is not a cost shared service. Monetary donations can be made to the York County Agency on Aging. Fake Mailers diverting donations from Fire Dept.